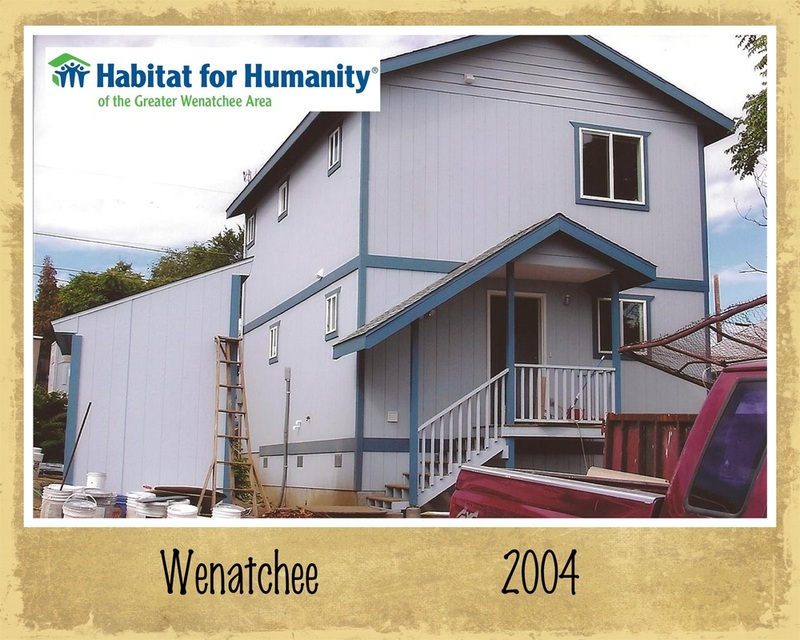 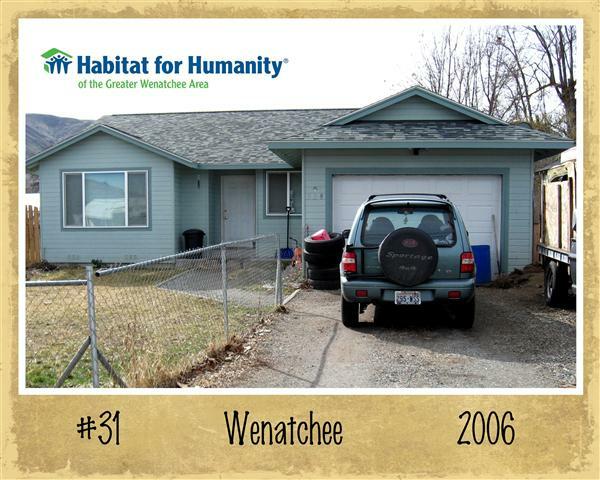 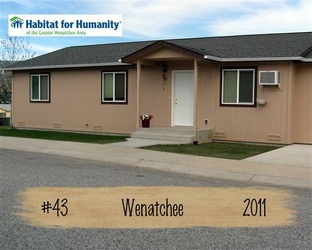 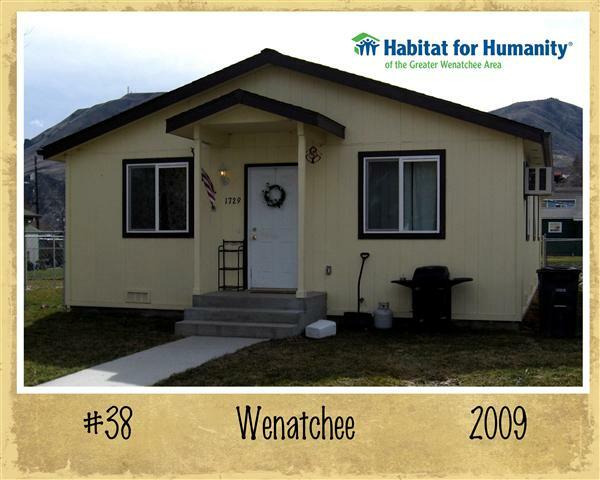 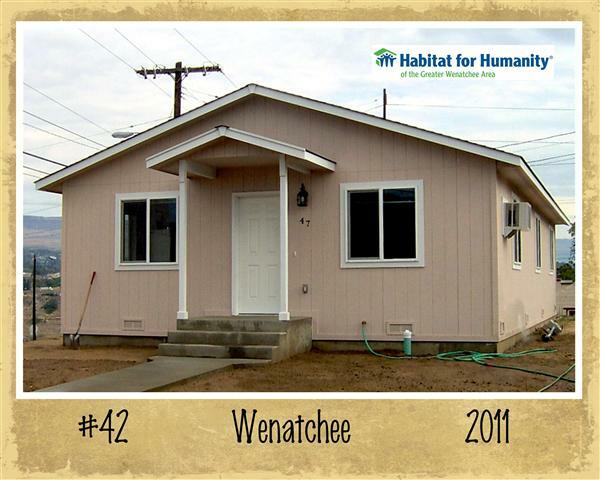 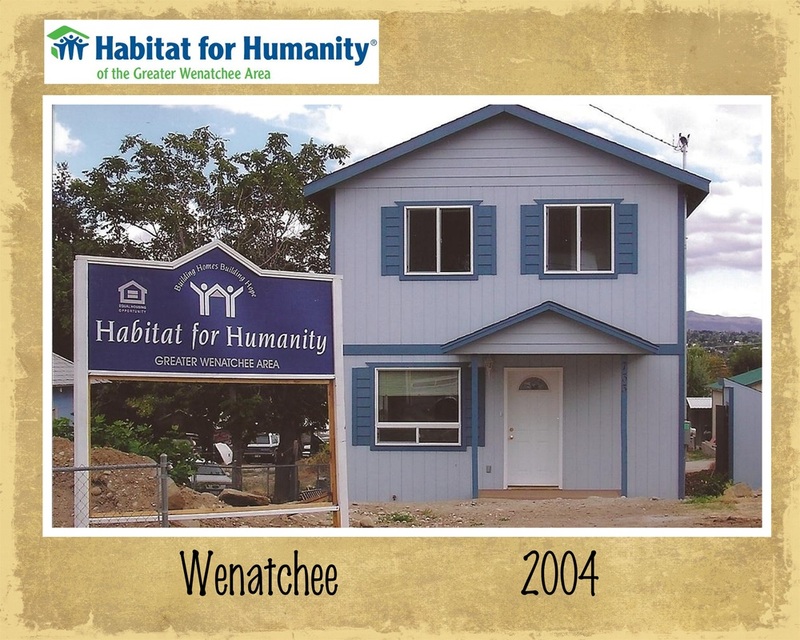 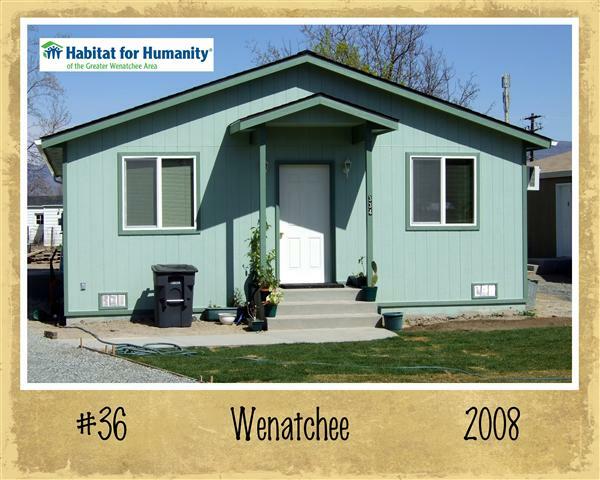 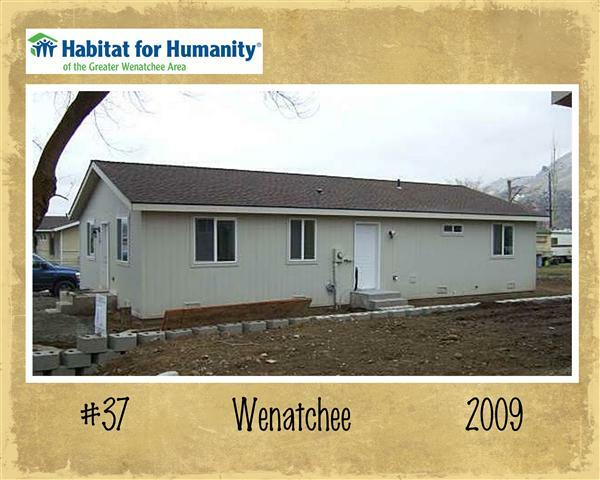 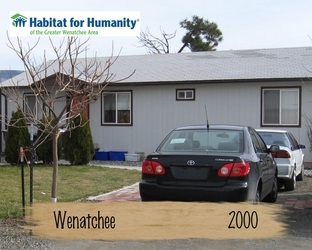 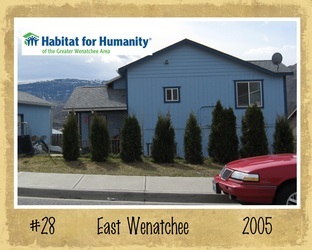 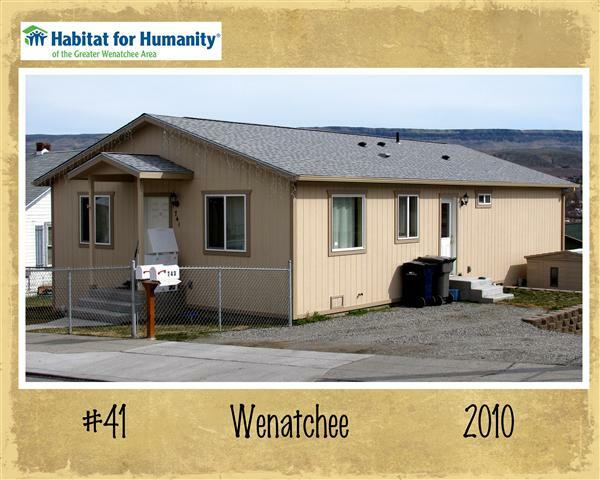 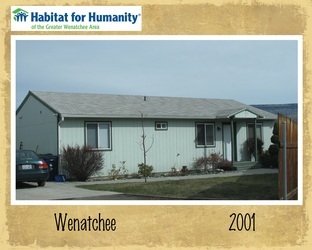 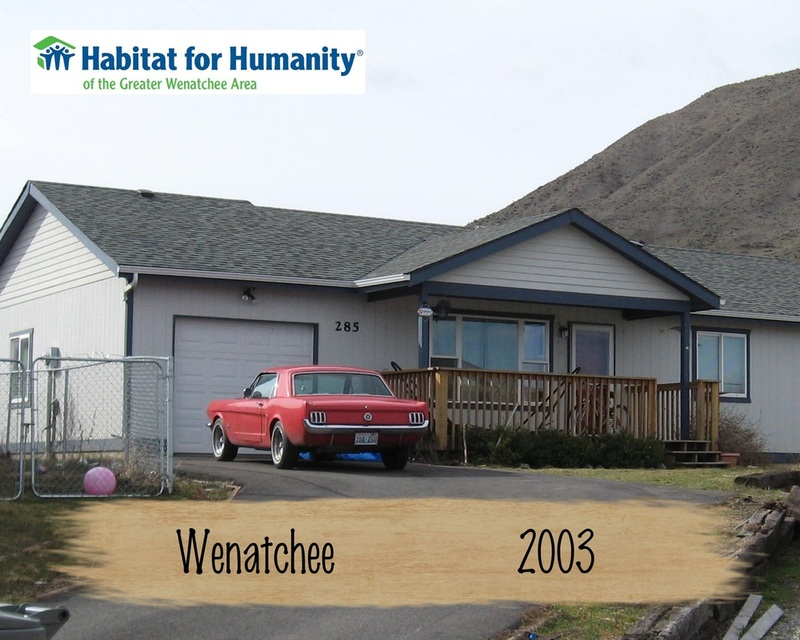 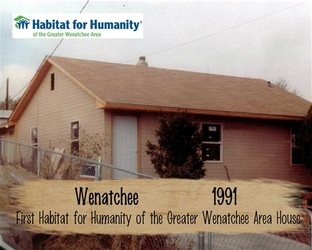 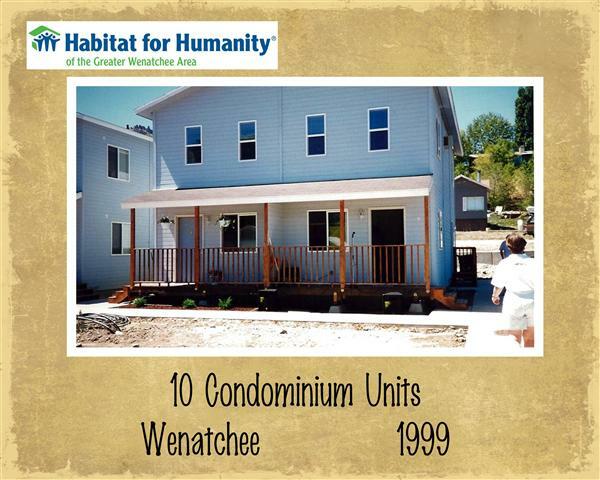 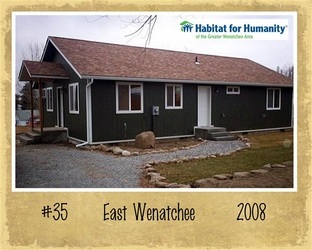 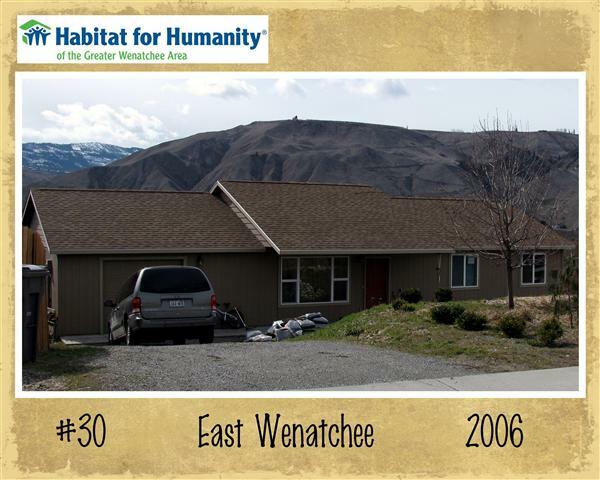 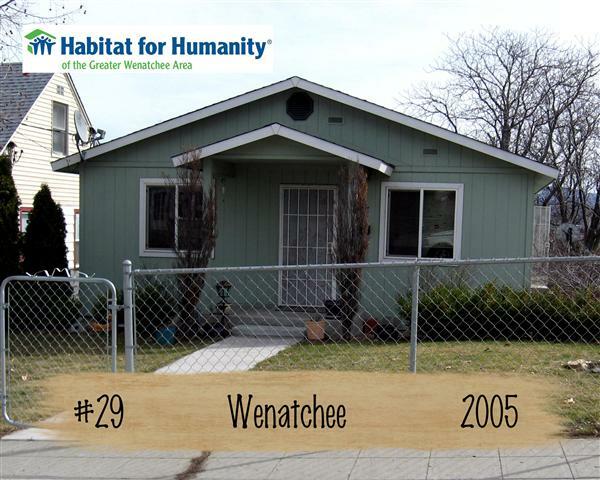 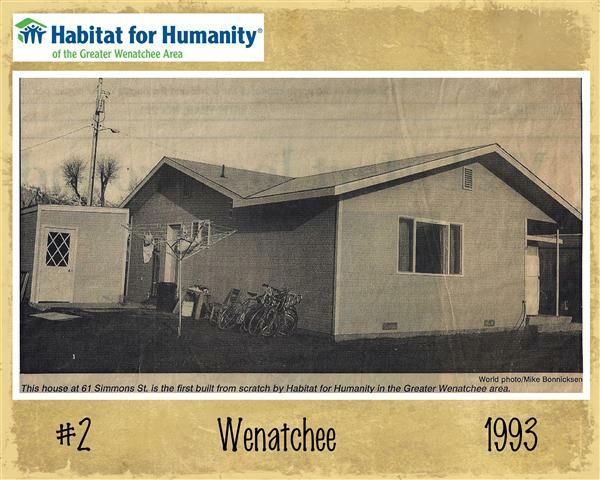 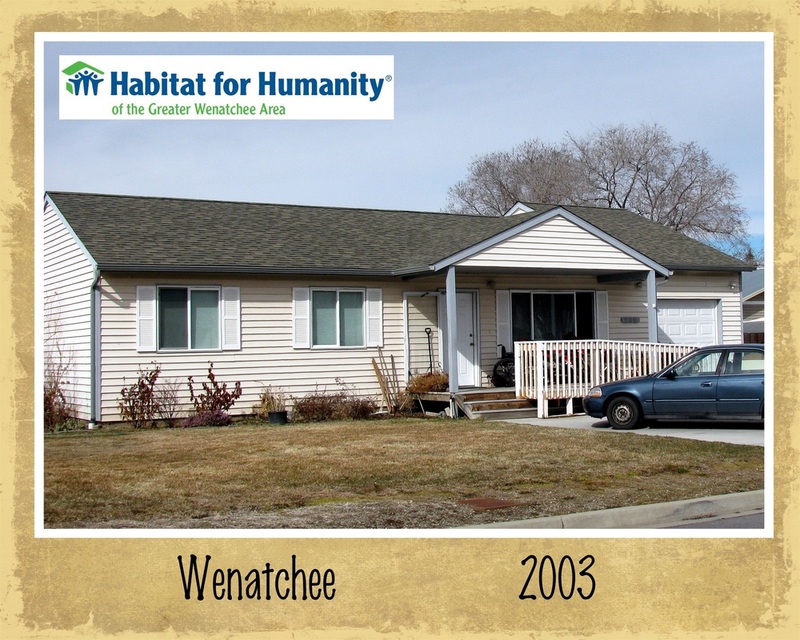 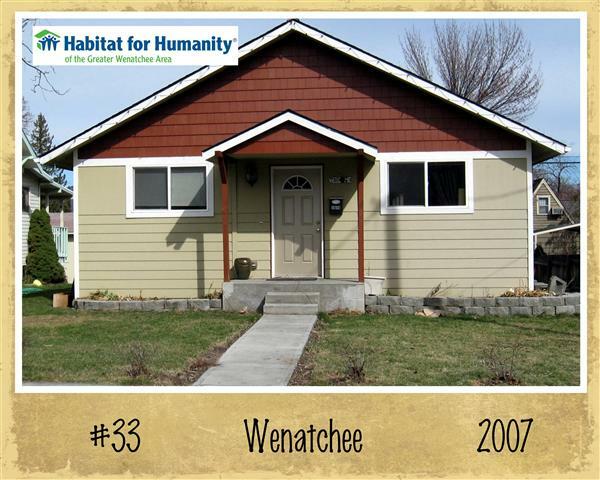 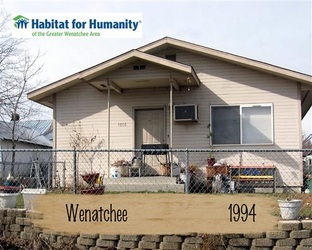 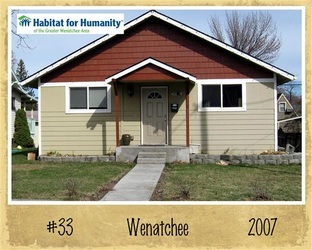 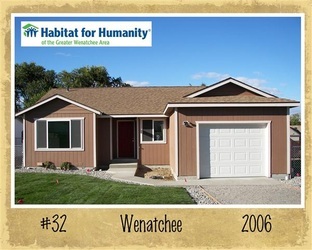 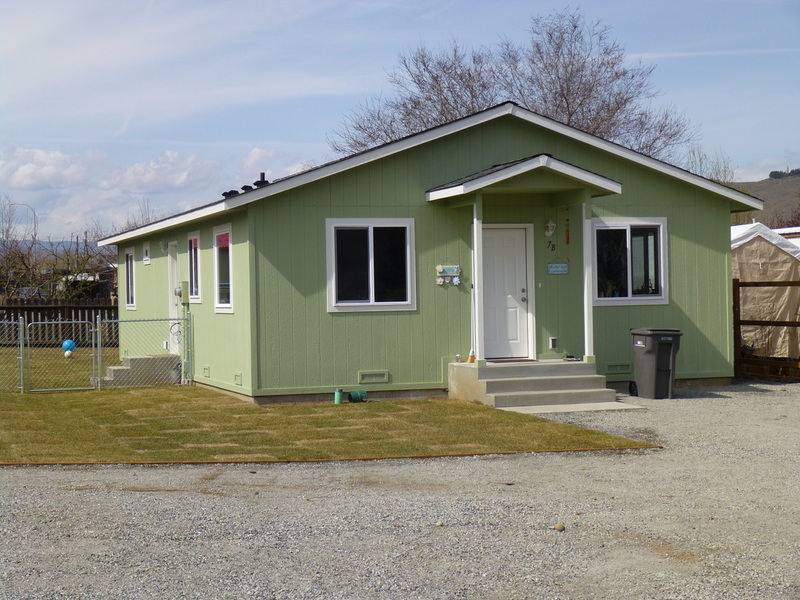 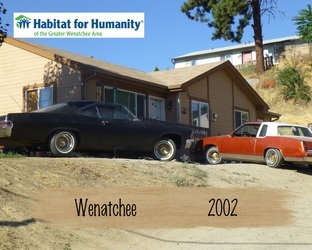 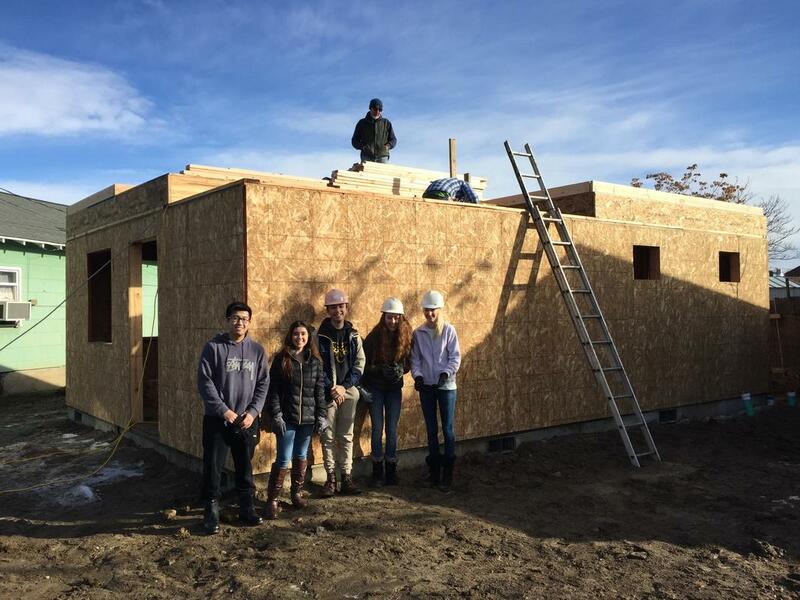 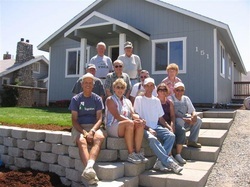 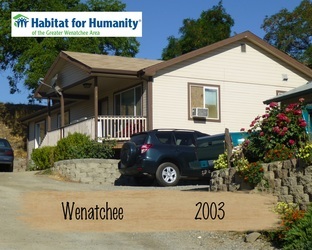 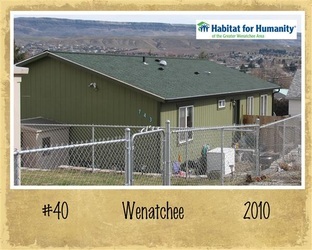 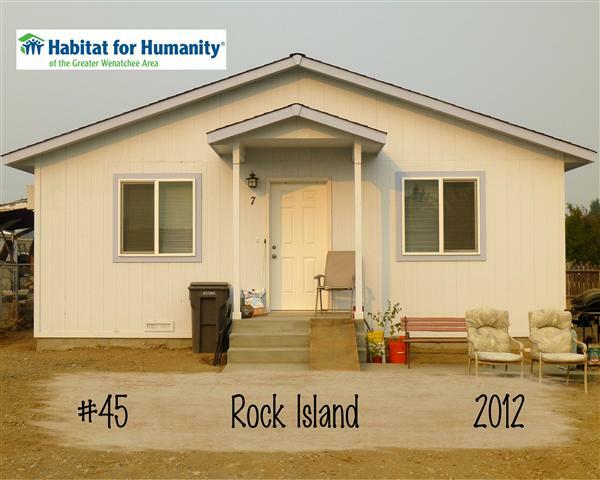 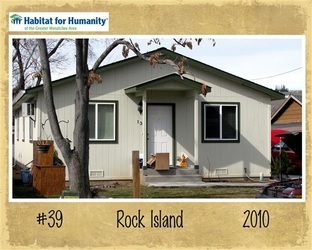 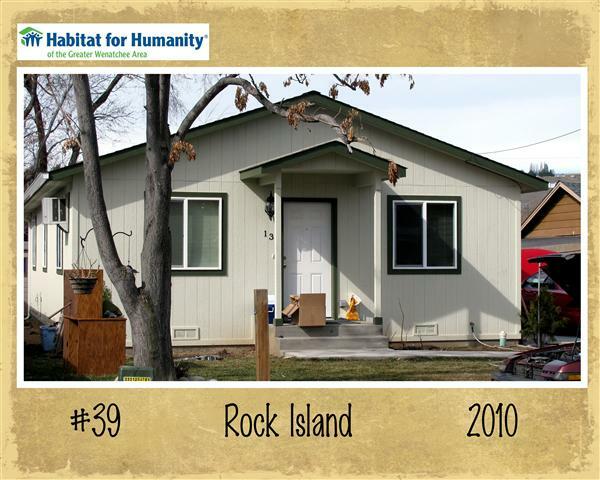 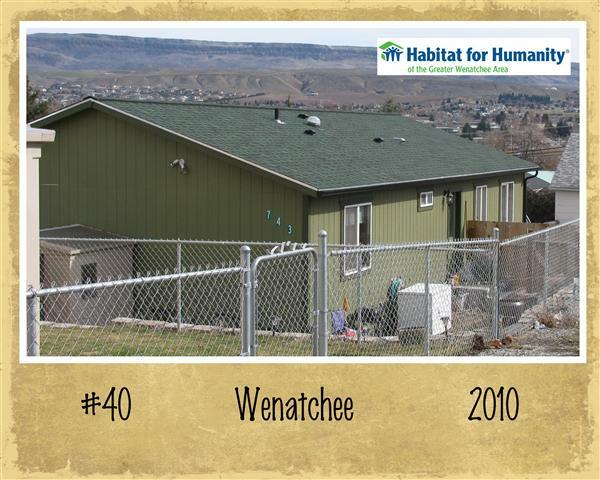 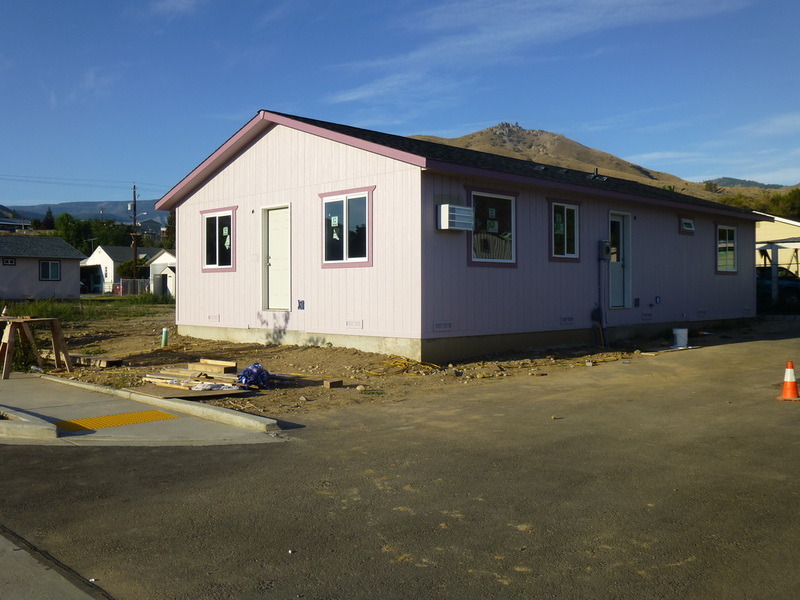 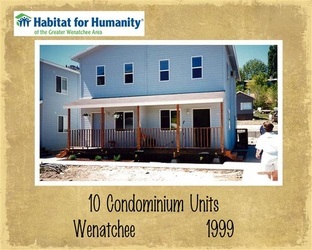 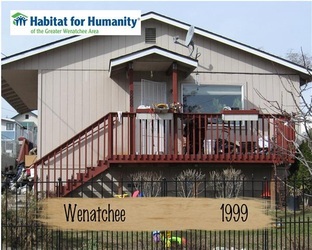 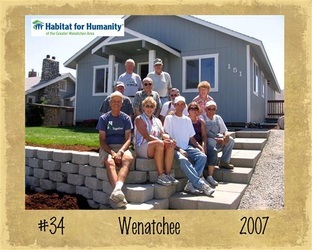 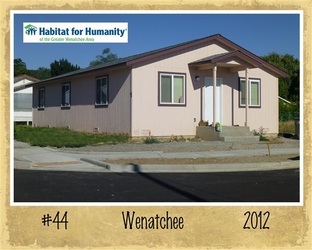 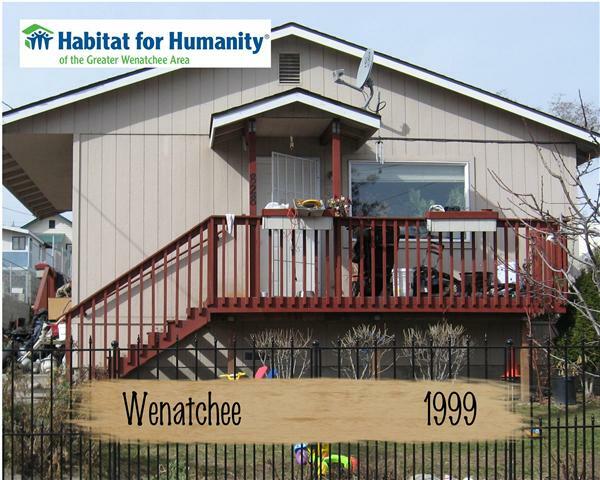 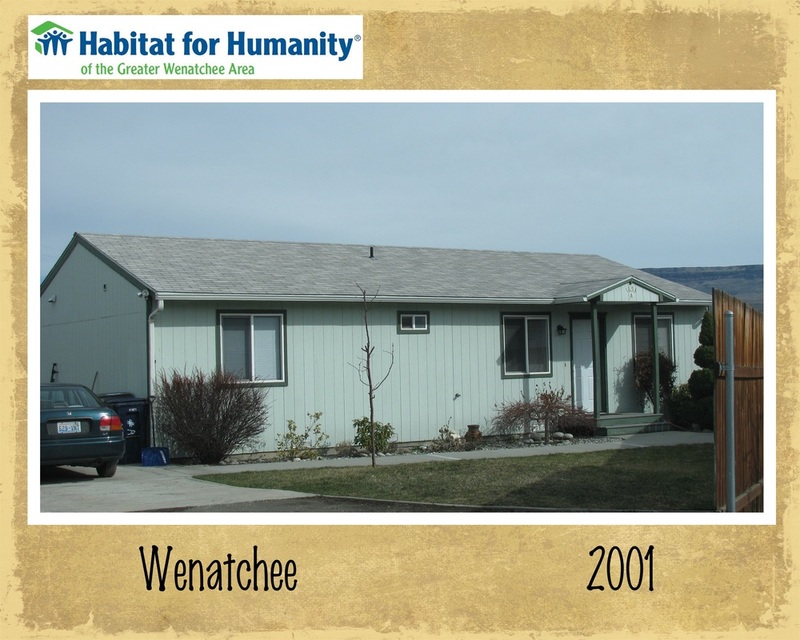 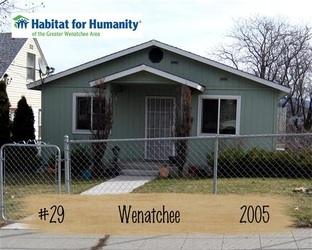 Habitat for Humanity of the Greater Wenatchee Area was founded in 1990 by a group of local community-minded citizens who saw a need for decent, affordable housing in our area and worked with Habitat for Humanity International to form our local affiliate. 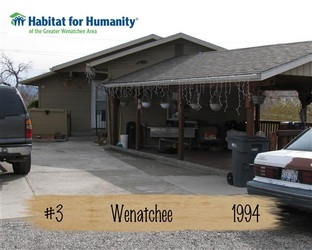 As the affiliate was beginning, there wasn't enough money to purchase land so our first project was a home rehabilitation that was completed in 1991. 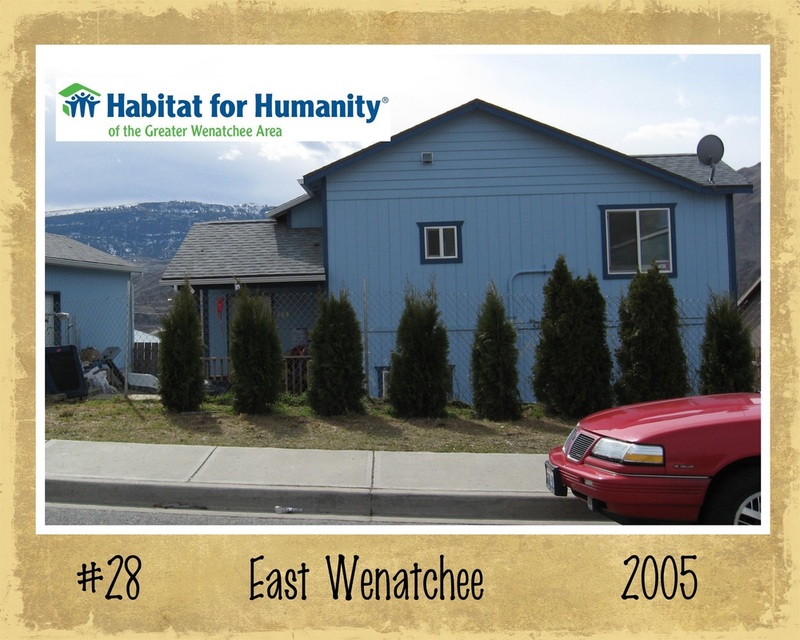 Since its inception in 1990, our affiliate has built 45 homes for qualifying low-income families in our community.